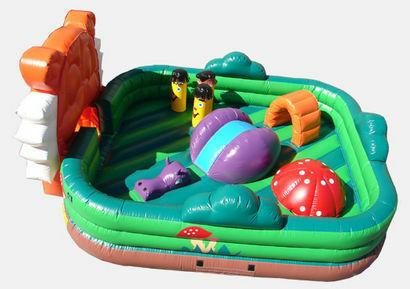 This is the coolest toddler playscape out there! Safe, great for parents to watch from outside the unit. Ideal ages are 8 months to 5 years. Price includes delivery (within 10 miles), setup, and 4 hour rental.